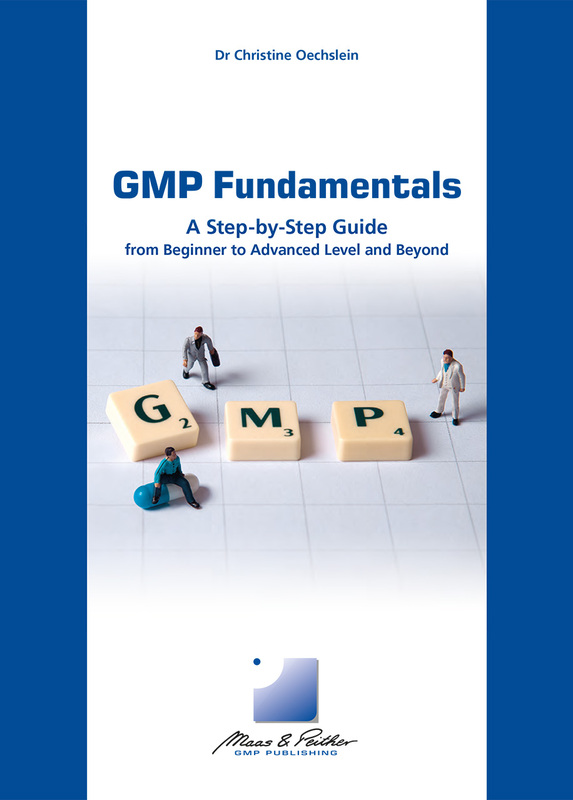 This handbook is a practical and easy to read guideline, giving you a quick and comprehensive overview of the complex world of Good Manufacturing Practice (GMP). This handbook is a practical and easy to read guideline, giving you a quick and comprehensive overview of the complex world of Good Manufacturing Practice (GMP) without the need of previous acquired knowledge. Using practical examples and comparisons to every-day life will help to easily understand GMP regulations. GMP Fundamentals is a helpful guide which facilitates the entry into the GMP world and teaches the necessary basics. Click & View "GMP Fundamentals"